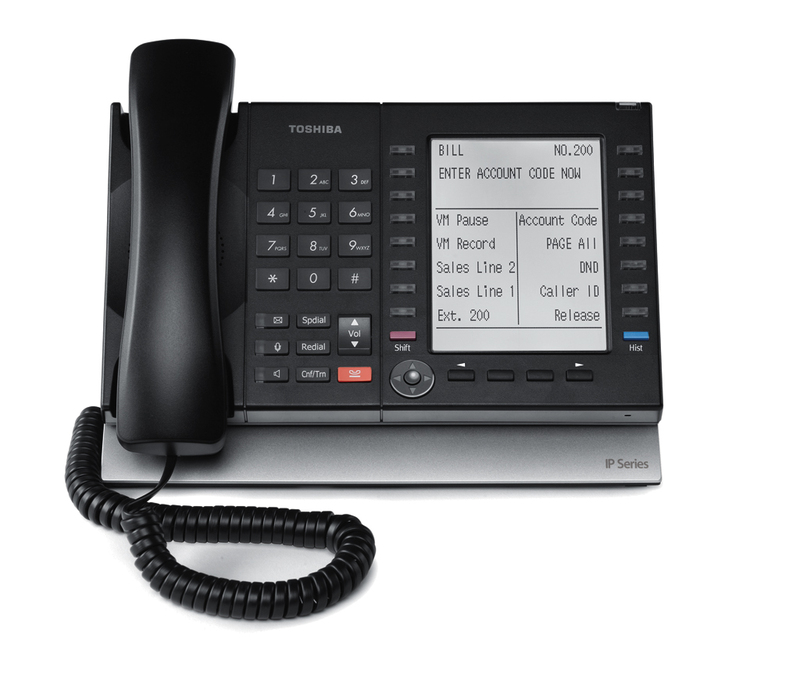 Toshiba America Information Systems Inc.s telecommunication systems division on Monday announced it has expanded its Strata CIX family of IP business communications systems with the addition of its Strata CIX40 IP business communication system. The new system is designed for small businesses and supports up to 16 station ports and eight IP channels. Toshiba said that Strata CIX40 completes its transition to VoIP platforms. Strata CIX40 includes Toshibas FeatureFlexa capabilities, can be TDM-enabled and networked with any other CIX40 or larger Strata CIX system. It uses a high-speed 32-bit RISC processor, DRAM working memory, and SRAM with lithium battery for backup memory. The starting price for Strata CIX40 is $400. 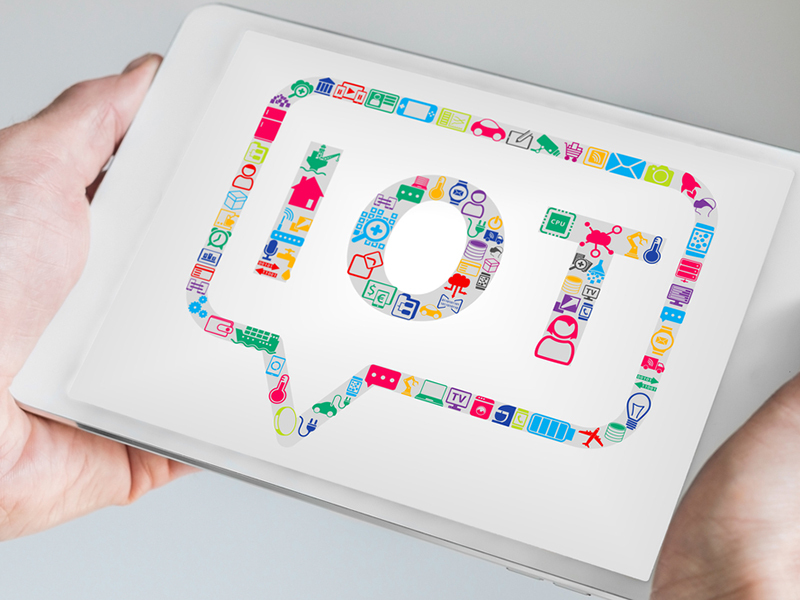 Unified Office is enabling customers to make changes and control machines and other systems on their premises. It's a hosted business phone system on a monthly billing model with no upfront costs. DigitalPhone.io says it's a fast-growing and highly respected VoIP solutions provider with a national footprint. Toshiba partners now have a “seamless path forward for their business communications needs with a global market leader,” Mitel said.